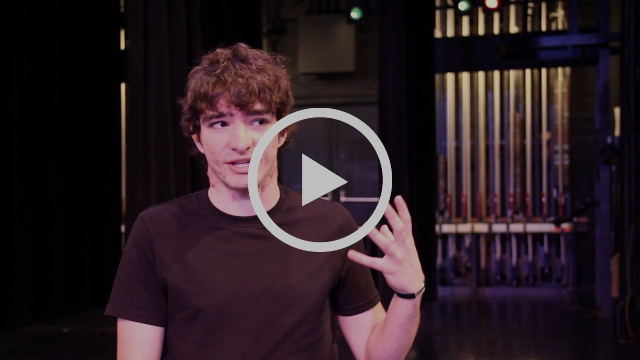 Jackson Gillies inspires with his enthusiasm for his art and our Santa Barbara community. Find out how The Luke has been a stepping stone for Jackson as he reaches for the stars in this touching interview! The Santa Barbara Junior High School Performing Arts Club presents Horton the Elephant, the Cat in the Hat and all of your favorite Dr. Seuss characters onstage in a fantastical musical extravaganza! Tickets avail at the door, for more info please visit www.sbjhperformingarts.weebly.com or call 805-963-7751 x4028. “Oh, the thinks you can think” when Dr. Seuss’ best-loved characters collide and cavort in an unforgettable musical caper! The Marjorie Luke Theatre & UCSB Arts & Lectures Proudly Present the finale to our 2018-2019 ¡Viva El Arte! Series: Ballet Folklórico de Los Ángeles. The group was founded in 2011 by Kareli Montoya. 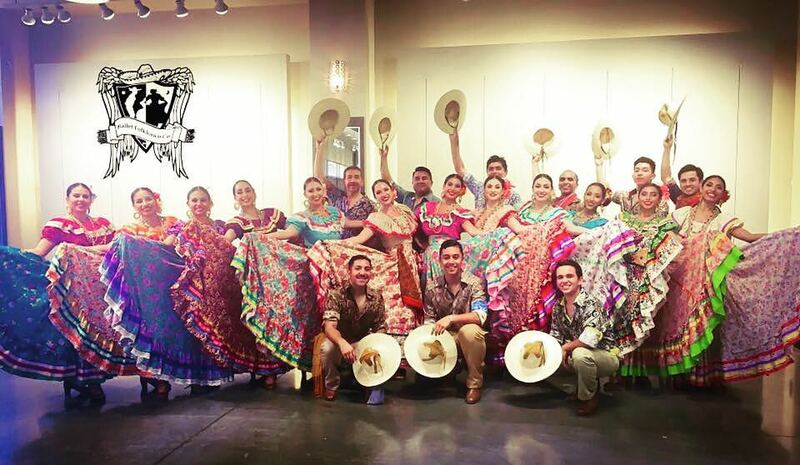 Although young, the dance company has already distinguished itself as the nation’s premier Mexican folk dance company. The dance company has worked with Grammy-Award-Winning Artists such as Lila Downs, Pepe Aguilar, Mariachi Divas and Mariachi Los Camperos. In 2017 BFLA collaborated with Mitu Network on a Mariachi Remake of Beauty and the Beast’s “A Tale as Old as Time,” featuring Mariachi Garibaldi de Jaime Cuellar and BFLA’s Director, Kareli Montoya. 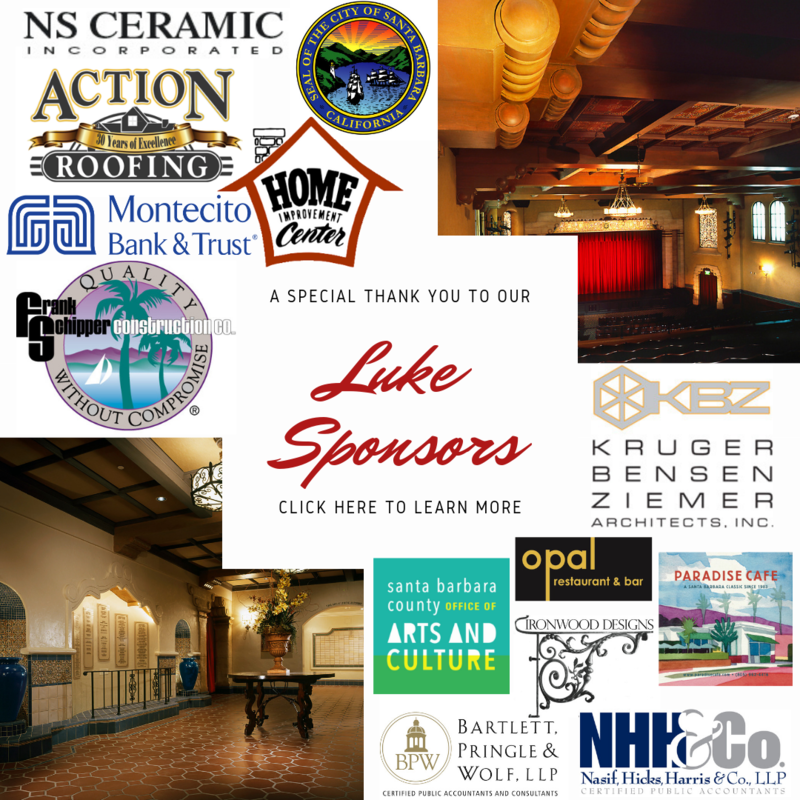 See you at The Luke for this FREE event! Lights Up! Theatre Company presents its inaugural musical production! This exciting show is based on Daniel Wallace’s 1998 novel, Big Fish: A Novel of Mythic Proportions, and the 2003 film Big Fish directed by Tim Burton. The story shifts between two timelines. In the present-day real world, sixty-year-old Edward Bloom faces his mortality while Will prepares to become a father himself. In the storybook past, Edward ages from a teenager, encountering a Witch, a Giant, a Mermaid, and the love of his life, Sandra. The stories meet as Will discovers the secret his father never revealed. For more info please visit www.lightsupsb.com, for tickets please visit http://bit.ly/2SUhopv-Fish or call 1-888-798-9569. 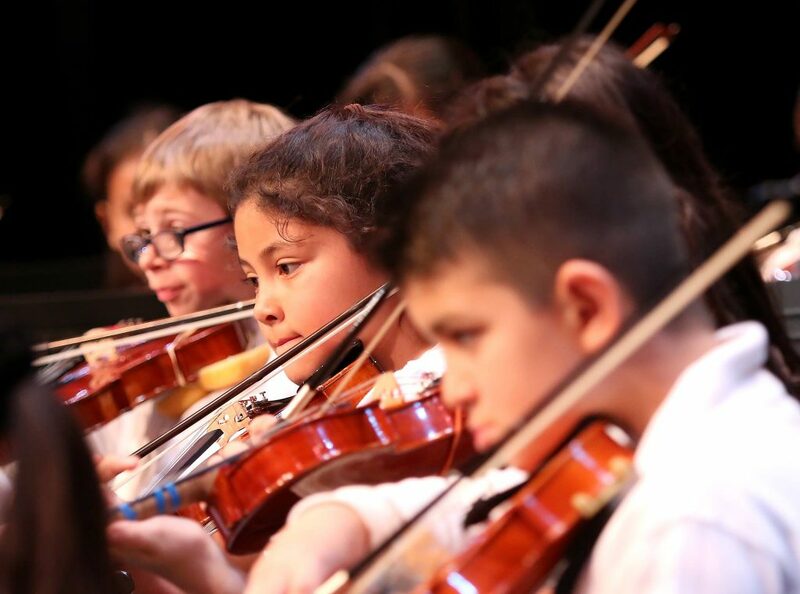 The Santa Barbara Symphony in partnership with the Santa Barbara Unified School District present the BRAVO Program’s final FREE concert of the season. For additional information please visit www.thesymphony.org or call 805-898-1417. Come join us as the students from the orchestra and band ensembles will be performing classic pieces and pop tunes! This entry was posted on March 26, 2019 at 1:00 pm and is filed under Cultural, Education, Events, Family, Local, News. You can follow any responses to this entry through the RSS 2.0 feed.